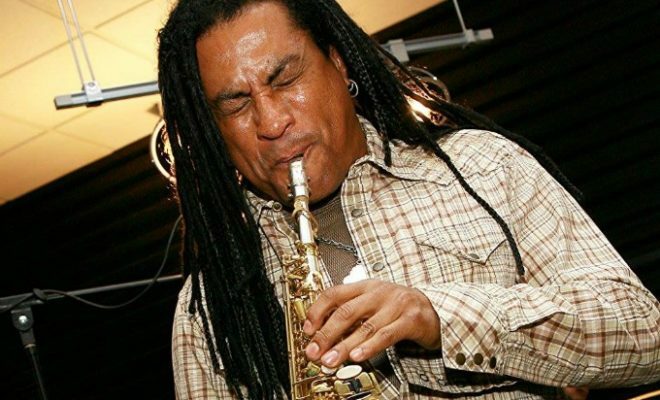 The 13th Annual Wine, Dine and Jazz Festival is happening this weekend at the Horseshoe Bay Resort in the heart of the Texas Hill Country, conveniently located approximately 45 minutes northwest of Austin on Lake LBJ. The event will welcome talented chefs, Texas Hill Country artisans, and jazz musicians for a weekend of great food, wine, and entertainment. The Horseshoe Bay Resort invites foodies, jazz aficionados, and wine enthusiasts across Texas (and beyond) to the annual festival taking place on Friday, November 10 and Saturday, November 11. The picturesque Hill Country resort will present a weekend full of chef cooking demonstrations, live music by smooth jazz-style saxophonist Marion Meadows and jazz artist Richard Johnson, wine tastings, and more. Guests can ring in the fall with this highly anticipated annual festival where they will have a chance to mix and mingle with celebrity chefs, musicians, and culinary fans from across Texas. 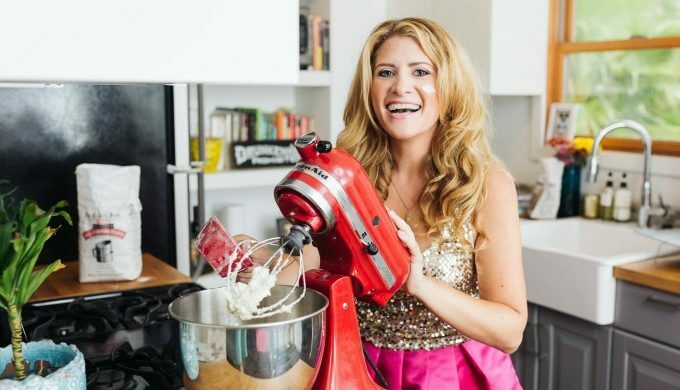 The star-studded chef lineup includes Professional Private Chef Danushka Lysek, Justin Turner of Bernie’s Burger Bus, and Amy Kritzer, founder of the Jewish cooking blog What Jew Wanna Eat and author of cookbook Sweet Noshings. Horseshoe Bay Resort is Texas’ original lakeside resort. The 7,000-acre, AAA Four Diamond-rated resort sits along the shores of constant-level Lake LBJ. The 385-room resort is home to three championship Robert Trent Jones, Sr. golf courses, a newly opened Jack Nicklaus Signature Golf Course, par 72 dwarf Bermuda grass putting course, The Waters 50-room condominium towers, and a full-service marina. 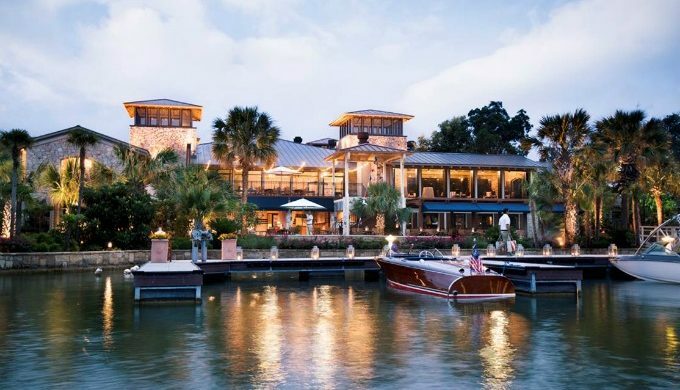 A private airport, 16 tennis courts, bike rentals, hiking trails, spa and fitness centers, and nearby wineries all add to the extraordinary experience of Horseshoe Bay Resort.